In the absence of Game of Thrones, a worthy-successor must take its place. For some people, that show is Stranger Things on Netflix by the Duffer brothers. If you still haven't been watching Stranger Things despite everyone raving about how great is, then we don't really know what else to say to convince you to do so. 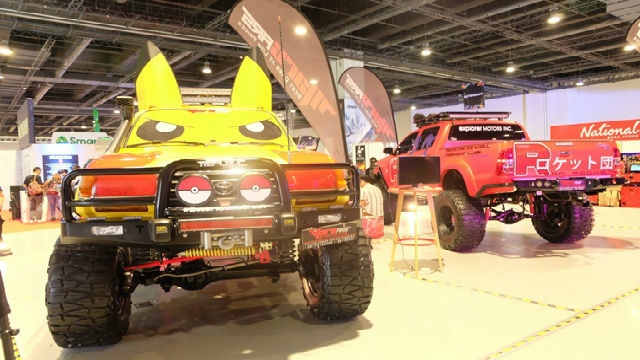 We've talked about why you should watch it in a previous article. But who knows? Maybe you're a visual person who needs just a liiiiittle bit more convincing. Well, here are the lovely ladies of Stranger Things when they are decades removed from the '80s and without a mysterious monster chasing after them. 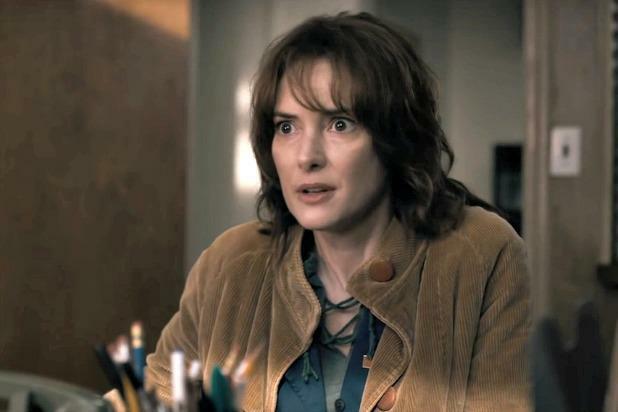 Winona Ryder plays the role of Joyce Byers, the mother of the boy that mysteriously disappears. If you're reading this right now and are between the ages of 25 to 40 years old, then you probably had a crush on her back in her heyday. Tremendously good-looking and talented to boot, Winona was one of the biggest stars in Hollywood during the '90s. She hasn't been in anything worth noting recently so it's refreshing to see her again on a hit show. Sure, she's aged since Reality Bites came out but she still has one of the prettiest faces in Hollywood. 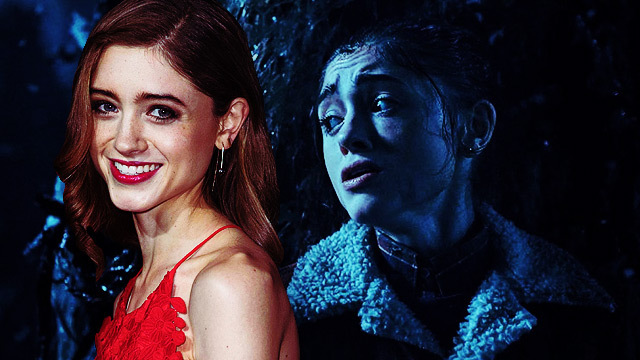 Natalia Dyer, 19, plays Nancy Wheeler, the older sister of Mike who is one of the main protagonists of the show. Nancy is a straight A student that gets caught in somewhat of a love triangle between Jonathan, the outcast, and Steve, the coolest kid on campus. Before Stranger Things you may have already seen her on Hannah Montana: The Movie (aminin mo, nanuod ka nu'n) as well as some artistic short films. Cara Buono plays Karen Wheeler, the mother of Nancy and Mike. 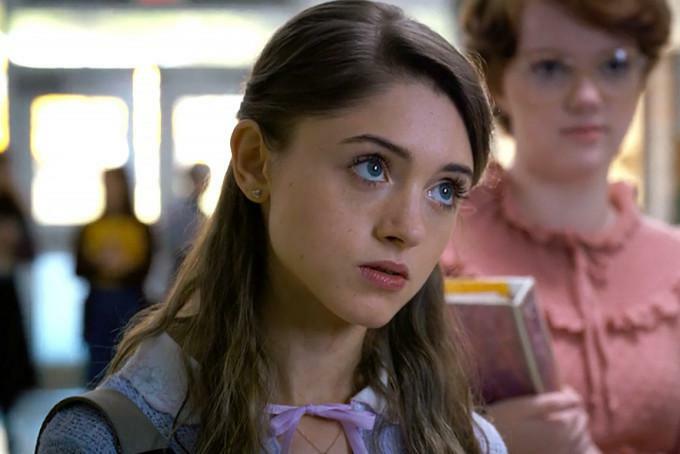 Before her stint on Stranger Things, she played a role in the hit-series Mad Men as well as Bruce Banner's mother in Ang Lee's version of the Incredible Hulk. She still plays a mother on Stranger Things but as mothers go, she might be the type of mom that pubescent boys fantasize about. Who would have known that Mike's on-screen mom would actually be such a hottie in real life?! Sleepover na tayo kila Mike! As Nancy's bestfriend in the show, Shannon/Barbara earned quite a following for her no nonsense attitude. The internet has developed a strange fascination with her which might be hard for others to understand. But seeing how she is outside of the show will definitely change the way you see her. 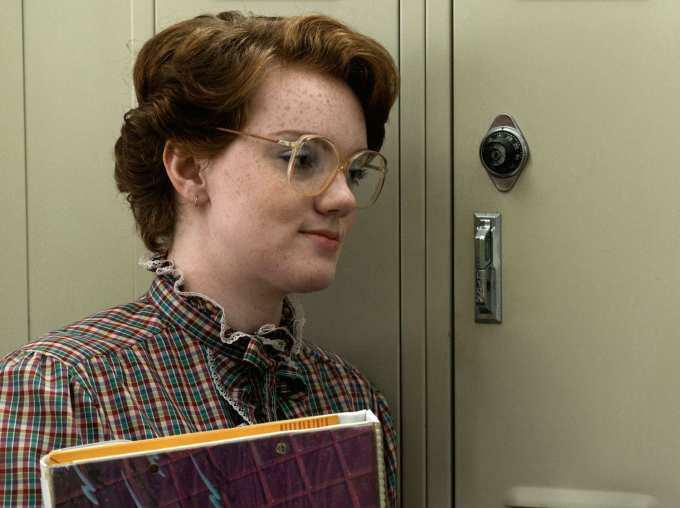 This is Barb as you know her from the show. Big spectacles, freckles everywhere, and a shirt with a collar that would make Austin Powers jealous.